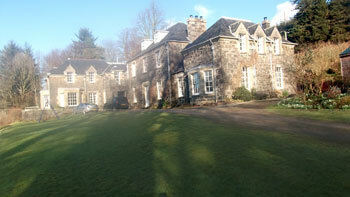 Bed and Breakfast from £75.00 per night based on double occupancy. Our rates vary according to time of year, stay duration and room occupancy. Reduced rates apply to children (aged 15 and under) and additional adults who stay in the New Wing Suite. Please call or email us using the details below.